The National Pension System (NPS) website offers the provision of adding the Aadhaar card number of the subscriber. 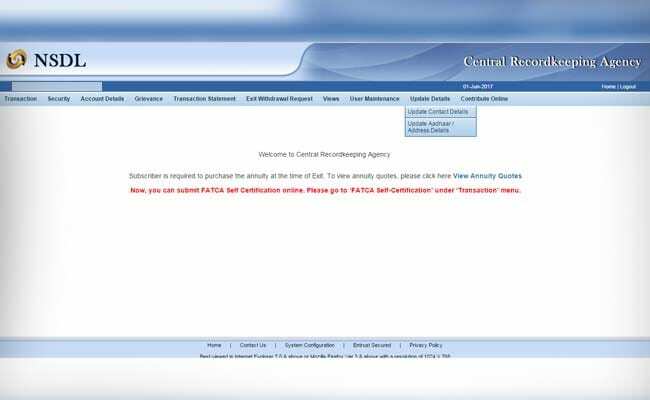 NPS Account-Aadhaar Card Linking: PFRDA provides the facility to do it online. PFRDA, the pension regulator which manages NPS or National Pension Scheme, had earlier this year advised subscribers to add their Aadhaar numbers to their accounts. The NPS website offers the provision of adding the Aadhaar number of the subscriber. Aadhaar is a 12-digit number issued by Unique Identification Authority of India or UIDAI based on the demographic and biometric information of the person. The Pension Fund Regulatory and Development Authority (PFRDA), the body which manages NPS, has been taking a number of measures to simplify the processes. For example, now an NPA account can be opened online through Aadhaar verification and e-signature. 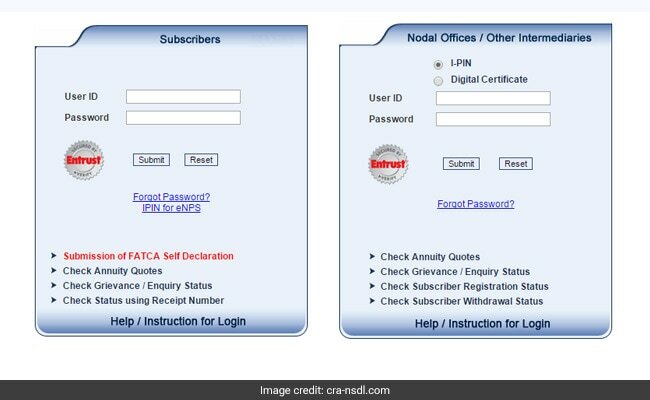 1) Log in to your NPS account through the CRA website (www.cra-nsdl.com). Submit your user-id and password. 2) If you want to link your Aadhaar now, go to Update Aadhaar/Address details section under the option Update Details. Click on the Add/Update Aadhaar Number option. 3) Submit your Aadhaar number. 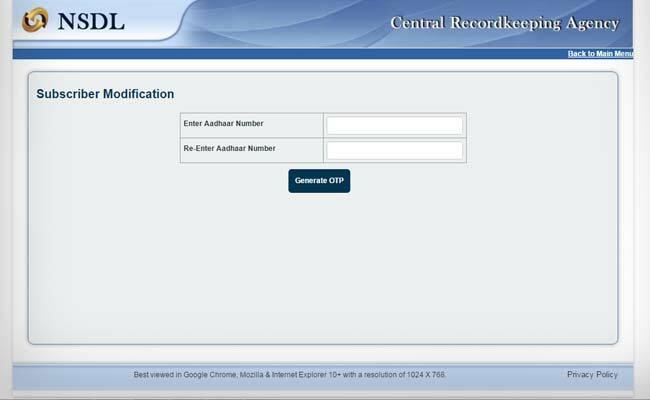 4) Enter the OTP received from UIDAI on your registered mobile number. 5) After authentication through OTP, Aadhaar will be linked to your PRAN. 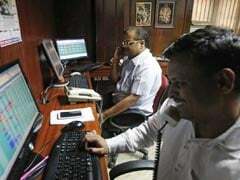 PRAN or Permanent Retirement Account Number is a unique number allotted to NPS subscribers that remains the same for the rest of the subscriber's life. Note: PFRDA has said that the name registered against your PRAN should exactly match the name as registered with "UIDAI" in Aadhaar. 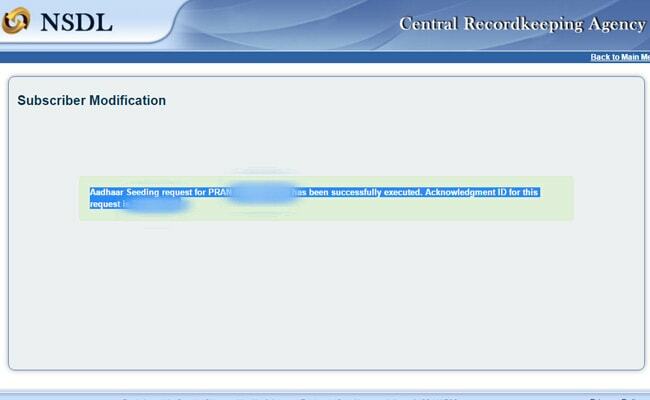 If the correction is required on PRAN card, then the NPS subscriber has to submit a self-attested PRAN card copy and a self-attested Aadhaar card copy.